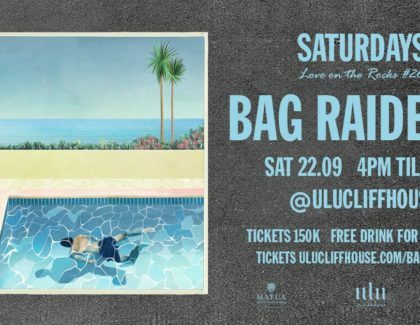 Saturday 22 September we welcome Bag Raiders to our clifftop playground. 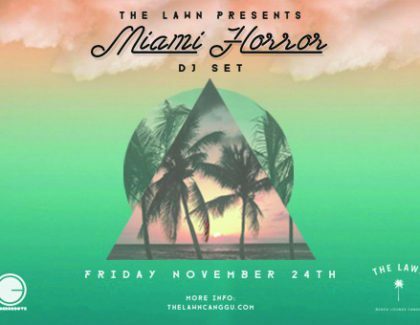 The LA-.. 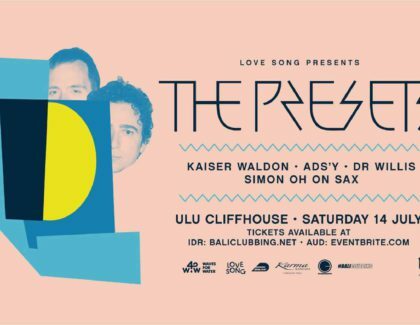 THE PRESETS BRING THE HI VIZ PARTY TO BALI IN JULY!! 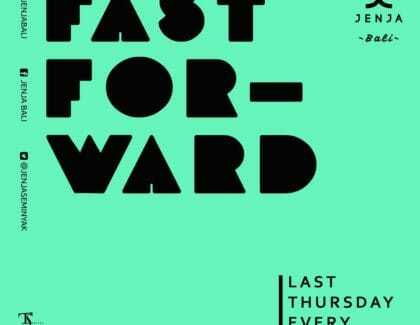 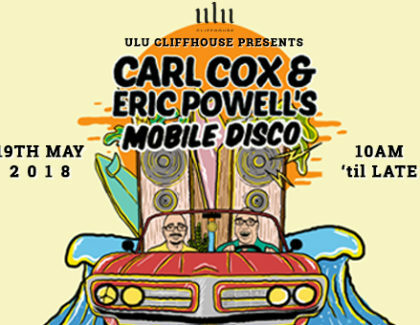 SATURDAY 14 JULY: ULU CLIFF..
CARL COX’S & ERIC POWELL’S MOBILE DISCO BALI The Venue: Ulu Clif..
Friday, November 24th, 2017 At The Lawn Canggu Jl. 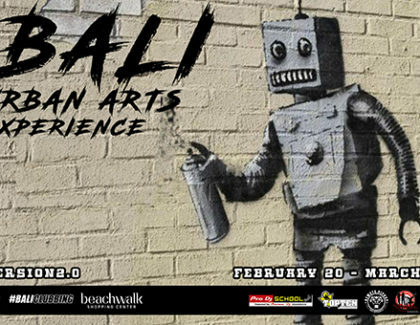 Pura Dalem, Canggu-Bali Doors..
April 10 – 16 Beachwalk Shopping Mall (Easter) After the huge success of Cyber..
Monday Feb 20 – Sun Feb 26 Beachwalk Shopping Mall JL Raya Pantai Kuta, Bali I..
Friday, 9 September 2016 3 PM – 1 AM S.K.A.I. 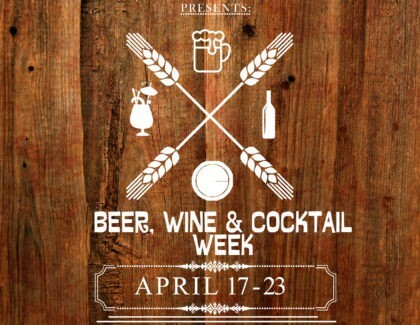 Beach Club (Padma Resort) &a..
Monday, June 20 – Sunday, June 26 BeachWalk Shopping Mall, Kuta Beach, Bal.. 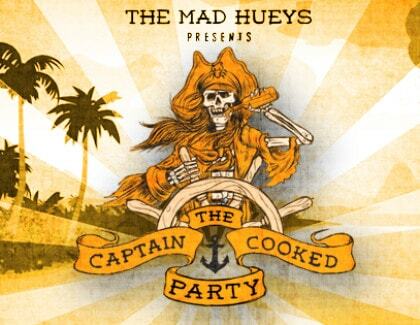 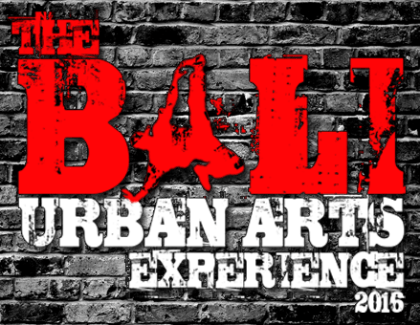 The Mad Hueys, Cybergoove, Bali Clubbing & S.K.A.I Beach Club presents The C..